It's a new year and it's time to take a look back at the happenings of last year. One way I have been doing this every year is by creating calendars using photos I've taken over the past year and giving them as Christmas presents to close friends and family. This year I did a food one which is made up of photos of dishes I've had at restaurants this year in the Pacific Northwest. Due to health reasons I haven't eaten out much for a few years but things have been improving and I've been able to eat out more this past year. 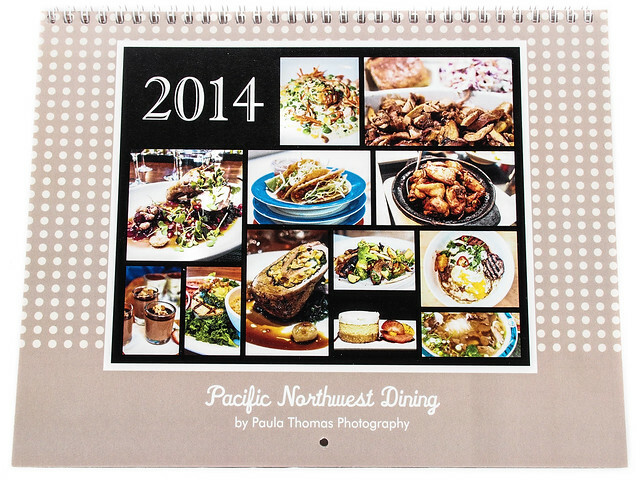 The calendar features dishes from the following restaurants and food trucks: Urbane, Blue C Sushi, Veggie Grill, Facing East, Stumbling Goat Bistro, Ma'ono, Hugo's, Adam's Northwest Bistro, Pinky's Kitchen, Pho Hung, Six Seven and Frolik Kitchen + Cocktails. I had extra calendars made so have a few available for selling. Let me know if you are interested in one. 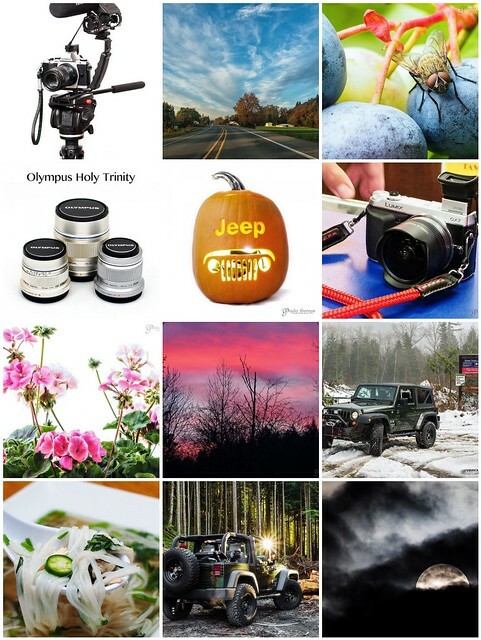 Below are my most popular Flickr photos, tweets, blog posts, Facebook posts and instagrams over the past year. Gluten free recipes seemed to be a big hit this year. My top 3 most viewed posts were gluten free recipes.